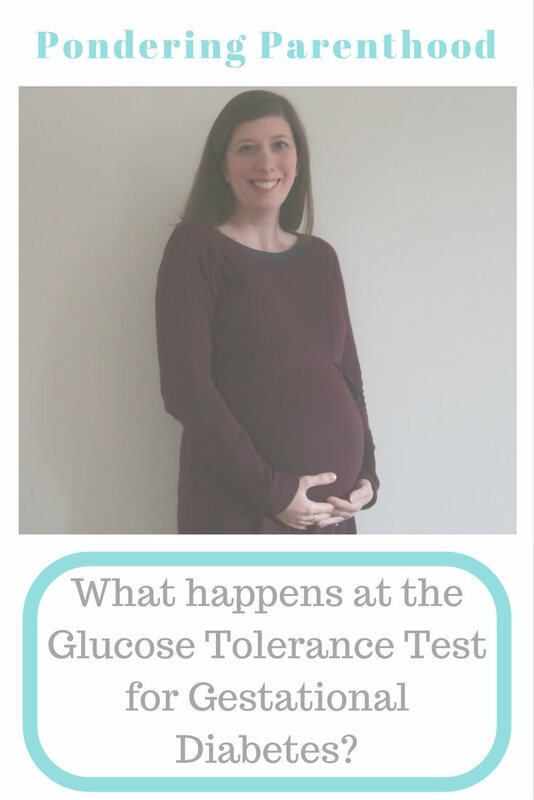 What happens at a Glucose Tolerance Test? On Friday, I had my Glucose Tolerance Test (GTT), to check for Gestational Diabetes. This is because my first baby measured a little bit on the small side, for the gestation that she was born at. I had no idea what to expect, so I thought I’d write about it here for the benefit of others in a similar situation. Gestational Diabetes is high blood sugar during pregnancy. 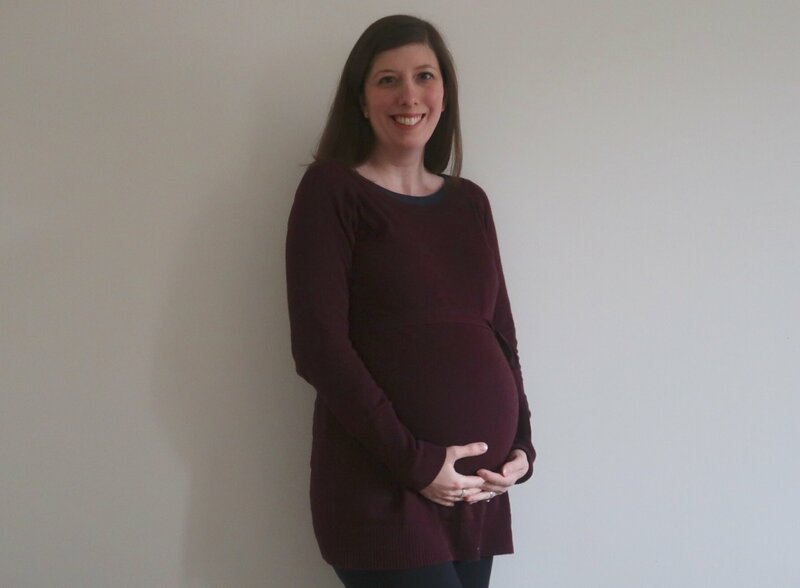 When my consultant mentioned that I needed to have the GTT, I questioned it because I was under the impression that Gestational Diabetes causes high birthweight babies, and M was far from that! But in fact, it can also cause babies to stop growing and potentially bring on pre-eclampsia, as well as a number of other issues. This is why M being a low birthweight baby has triggered me having the GTT in this pregnancy. When is the Glucose Tolerance Test (GTT) done? Because Gestational Diabetes is more likely to rear its ugly head in the later stages of pregnancy, the GTT is usually done in or around the 28th week of pregnancy. What happens during the (GTT)? Firstly, you are asked not to eat or drink anything except water for 8-10 hours before the GTT. Then, you visit your local doctor’s surgery or hospital for a blood test, where they check your blood sugar levels. I had my first blood test at 9:25am, and my blood sugar measured 5.1. I was then asked to drink a sugary drink, called Polycal. In the past, women have been given Lucozade to drink. The nurse reassured me that no patients have been sick since switching from Lucozade to Polycal, which was reassuring! I then had to wait at the hospital for two hours, before having a second blood test. I still needed to avoid eating or drinking anything except a few sips of water during that time. The idea is that the test checks whether your blood sugars have returned to normal, during that time. If they have, you’re good to go! I was told to expect to wait a week for my results, but saw my consultant after four days and she had the results through already – thankfully my results were completely normal, so having the test doesn’t necessarily mean you have Gestational Diabetes! "BRIO Classic Railway Figure 8 Set Review"
"Helping Your Children With Embarrassing Problems"